Last Spring, my husband and I welcomed three beautiful babies into the world. 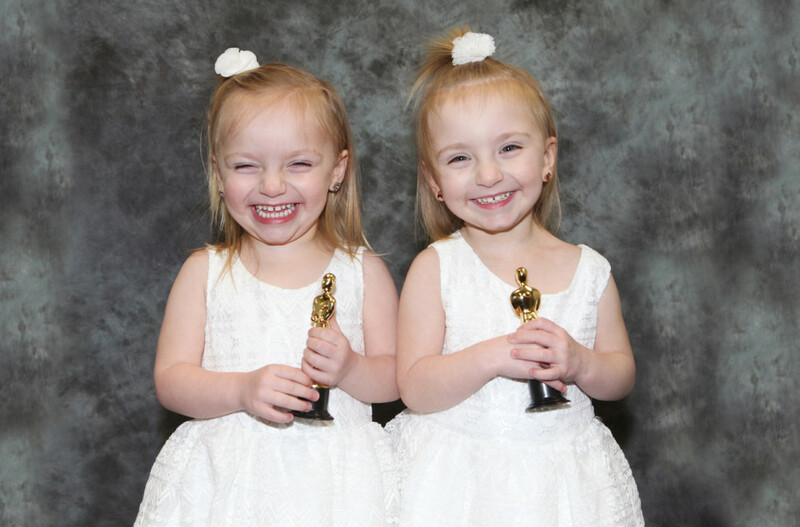 They were in the NICU at Strong Golisano due to the fact that they were 10 weeks early. Sadly, 15 days later we lost our eldest baby Avery to a rare form of meningitis. Because of this I had to take a leave from work to be with the girls after an extended period of medical bed rest, we now were responsible for paying for health insurance out of pocket. We became overwhelmed with funeral costs and medical costs with having the girls in the NICU, driving back and forth to Strong, and the cost of delivery for the triplets. That’s when IACKids stepped in to help. They were able to take a lot of the financial burden that we were feeling so that we could spend time with our daughters. We are thankful for the support that we received from the wonderful people of this organization. We are forever grateful for the help and support.